UNIVERSITY PARK, Pa. — Meat goat producers looking for information on how to make their livestock enterprise more profitable can take advantage of a home-study course offered by Penn State Extension this winter. 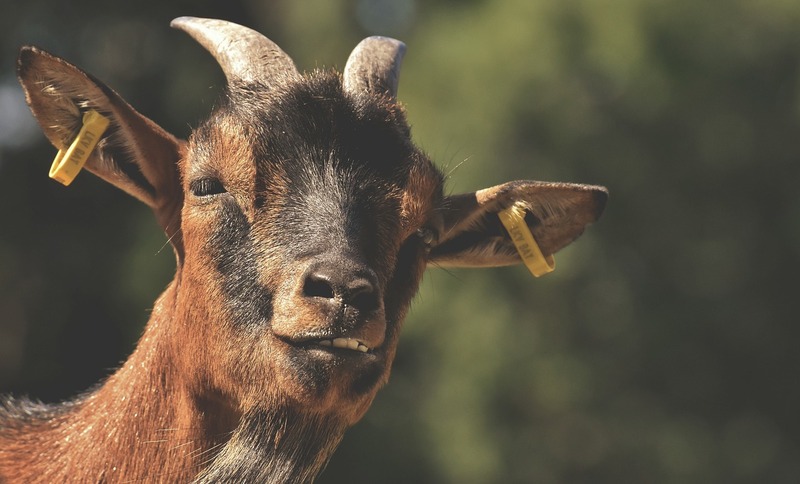 The course, which begins Feb. 6, will cover profit-enhancing production principles for raising meat goats. Lessons are available through conventional mail delivery or through email and the Internet. The course contains six weekly lessons. Lesson topics include production basics, nutrition, health, reproduction, marketing and financial issues. Each lesson has information about the topic and a worksheet for producers to complete and mail or email back to Penn State Extension for comments. Producers also can submit questions they would like to have answered. Worksheet questions are designed to assist producers with analyzing their current operation. Greg Strait, extension educator from Fulton County, serves as the course instructor. He addresses comments to participants’ individual situations to better help them improve their management skills. For more details or to sign up for a course, go to https://extension.psu.edu/meat-goat-production-management-home-study-course or call 877-345-0691. To speak to one of the instructors, contact the Penn State Extension office in Bedford County at 814-623-4800 or in Fulton County at 717-485-4111. Cost for each course is $50 if taken via email and the Internet, and $85 if taken using U.S. Postal Service deliveries. Deadline for registration is Jan. 28.